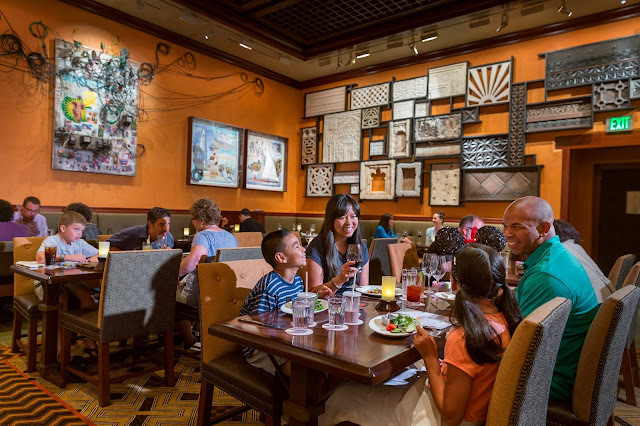 Disney's Animal Kingdom has officially opened their new signature dining experience "Tiffins". The new 252 seat restaurant blends European, African, Asian, and American flavors to create unique cuisine offerings. 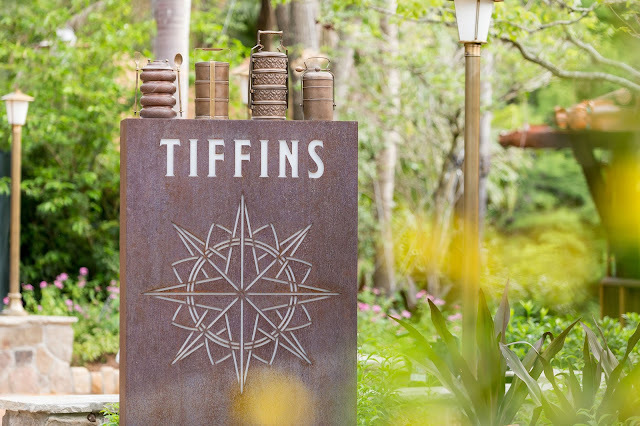 Tiffins is located in the Discovery Island entrance area of the park, and will serve park guests for lunch and dinner. 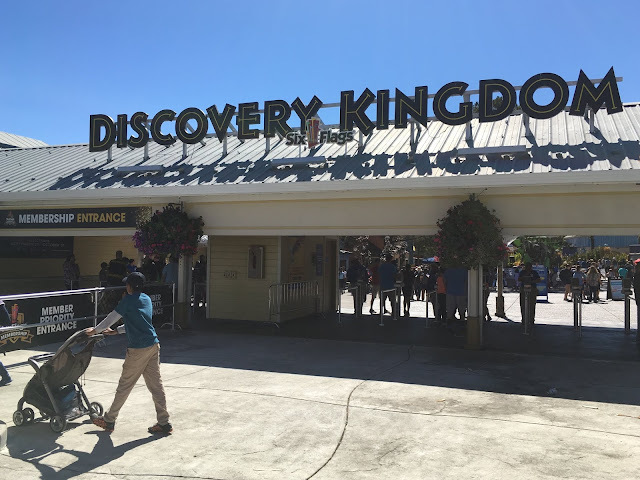 The project is part of the park's overall expansion plans, and its new mission of making Animal Kingdom a night time destination. The eatery is divided into three distinct galleries that pay homage to the cuisine's different inspirations. 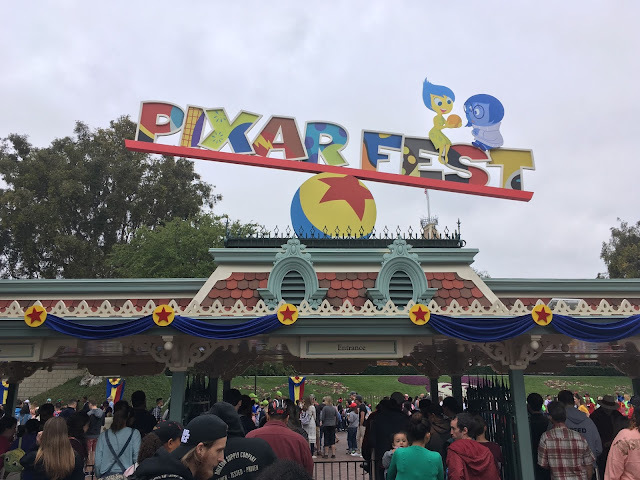 The 74 seat Trek Gallery represents Asia, the 64 seat Safari Gallery takes its cues from Africa, and the 114 seat Grand Gallery celebrates all animal species that the Disney Worldwide Conservation Fund protects. Some notable menu items include marinated grilled octopus, miso-glazed black cod, and berkshire pork tenderloin. 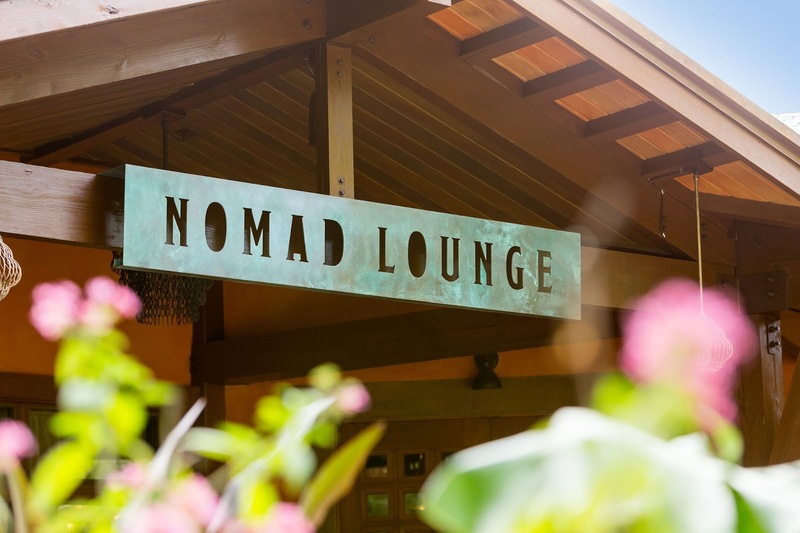 Adjacent to Tiffins, the new Nomad Lounge also offers new night life opportunities for the adult crowd. 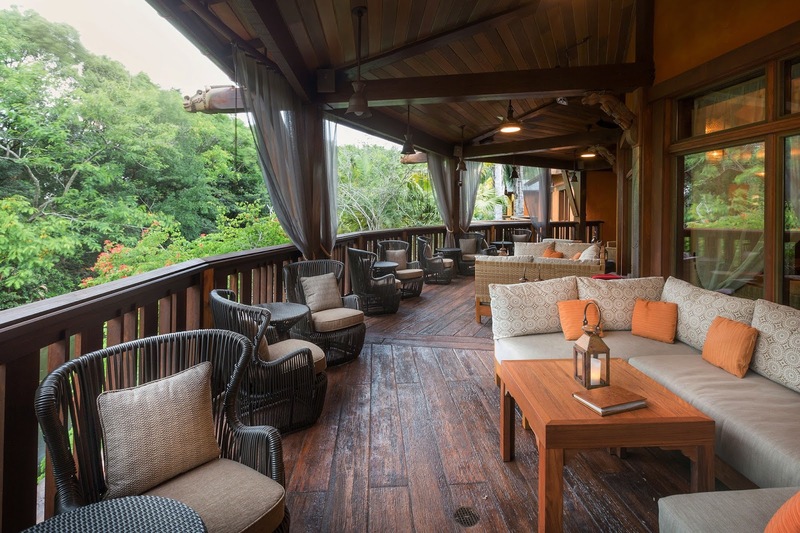 The lounge is centered around the ideas of travel and storytelling. Guests are encouraged to buy a "tag" (Supporting the Disney Conservation Fund) to answer open-ended questions written above the bar to share their own personal travel stories. The lounge features 55 seats inside and 46 seats in a covered area outside, with accompanying waterfront views. Guests can order small appetizers from the lounge's condensed menu to pair with their cocktails and fine wines. 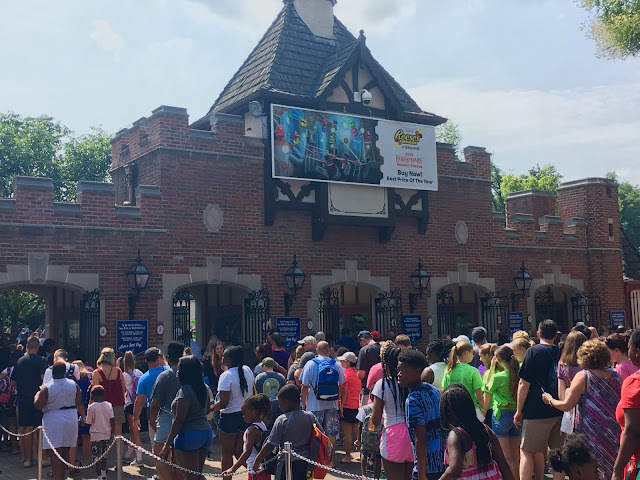 The restaurant is one of many new attractions that we'll see in the upcoming months as Animal Kingdom continues their transformation into a night time park. That's all for now from Theme Park Overload! Make sure to "Like" our Facebook Page to have Exclusive Content and Live In-Park updates delivered to your newsfeed! www.Facebook.com/ThemeParkOverload My name's Nicholous, and Thanks for Reading.